Polling in 18 Assembly constituencies in the first phase of the Chhattisgarh election was held on Monday. 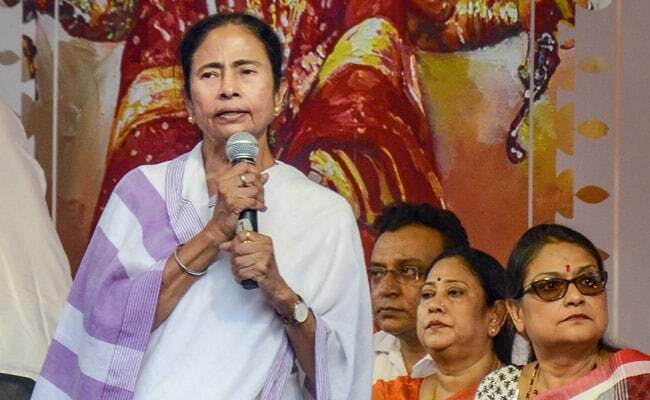 West Bengal Chief Minister Mamata Banerjee took a swipe at the BJP government in Chhattisgarh on Monday, saying it could not tackle the Maoist problem in the state during its 15-year rule, which she was able to do in her state "in just two years". Polling in 18 Assembly constituencies in the first phase of the Chhattisgarh election was held on Monday. These 18 constituencies fall in the Maoist-hit districts. "The BJP government has been in power in the state for 15 years, but has not been able to tackle the Maoist problem. 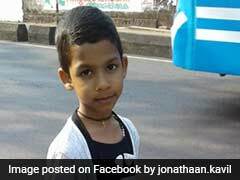 We routed them in just two years in Bengal," Ms Banerjee said. Maoists had set up strong bases in the Jangalmahal area comprising three districts of West Bengal - West Midnapore, Bankura and Purulia - and almost had a free run from 2009 to 2011 in the region. The Mamata Banerjee government, after taking over in 2011, had initiated steps to wipe out the ultras from their stronghold in the state. Inaugurating a Jagadhatri Puja organised by the Posta Traders' Association, the chief minister said traders and businessmen were hit hard by demonetisation and the Goods and Services Tax (GST). "Traders used to support the BJP, but do you continue to do so after demonetisation?," she asked, adding that the wholesale trading hubs of Burrabazar and Posta in the city were severely affected for the last two years owing to the BJP-led Centre's decision to scrap high-value currency notes, along with the implementation of the GST. The Trinamool Congress (TMC) chief said her government had supported replacing the earlier taxation system with the GST, but not in a hurried manner in which it was done, and that the state wanted the new tax regime to be introduced in a proper and systematic manner. 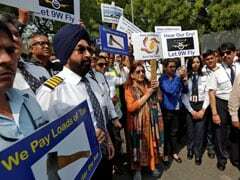 She also alleged that threats of the Central Bureau of Investigation (CBI) and Income Tax raids were being used to retain the support of the trading and business community. "We want the harassment of traders, businessmen, farmers, common people and everyone in the country to stop," Ms Banerjee said. 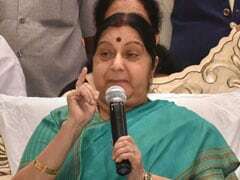 Claiming that the new Bharatiya Janata Party (BJP) office in New Delhi was more swanky than a five-star hotel, she said "While party offices are growing taller, the common people are going down." 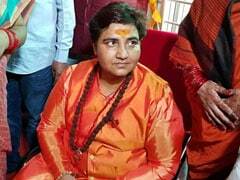 Stating that she did not want unrest, the chief minister said no one should instigate rioting and that the country belonged to all. The BJP would sometime "want to throw Biharis out of Gujarat and sometime Bengalis from Assam", Ms Banerjee claimed and alleged that "it is a ploy of the BJP" to instigate divisive feelings among people. "During elections, the BJP asks the Hindi-speaking people to vote for them, while sometimes, they seek votes in the name of Ram. They are all fake leaders," she said. Ms Banerjee said the TMC took people of all hues, including religion, profession and economic status, together and celebrated the festivals of all religions with equal fervour.